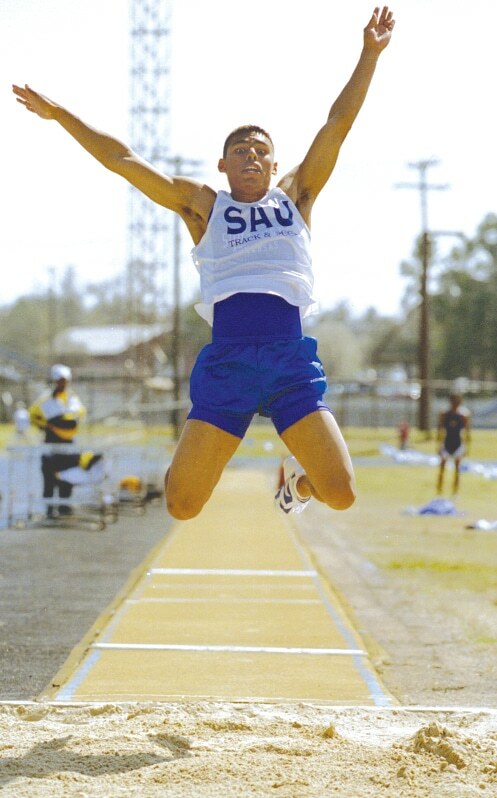 With the return of track and field to Southern Arkansas University in 2015, it was imperative to bring the University’s track and field facilities up to the standards of an elite athletics program without compromising our history or tradition. Through the Setting the Pace for the Future Campaign, SAU seeks to raise $1 million to construct a world-class facility that will support its NCAA Division II track and field program for many years to come. 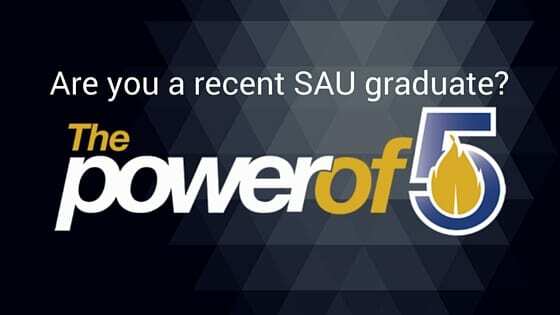 You can partner with SAU through this important campaign by making a financial investment. Your commitment to support our coaches and student-athletes can be paid out over a three-year period. Facility naming opportunities are available for those who are in the position to make large gifts. A gift of $5,000 or more will qualify for the Pace Setter Society. Each donor at this level will be recognized on a permanent plaque located at the new facility. 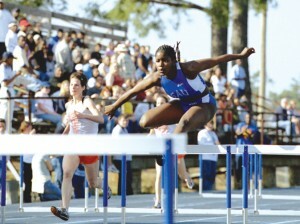 Individuals or groups may also choose to “name a lane” for $25,000 which may be paid out over up five years. If you would like to be part of this effort, contact Jeremy Langley, assistant director of development, at (870) 235-5375 or jeremylangley@saumag.edu.